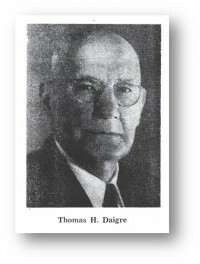 In 1906, Thomas Daigre, a young businessman, founded the Baton Rouge Coca-Cola Bottling Company. 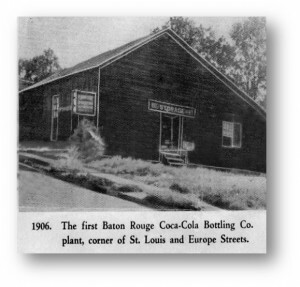 The first bottle of Coca-Cola was filled in a small building located at the corner of Europe & St. Louis streets in downtown Baton Rouge where a one horse wagon was Mr. Daigre’s entire distribution system. At the time, the city of Baton Rouge had a population of 12,000 people who could now enjoy a Coca-Cola not only from a soda fountain but from a single serve 6.5 ounce glass bottle as well! Today, over 100 years later, Baton Rouge Coca-Cola Bottling Company produces and markets over 400 different product/package combinations from our *LEED certified facility. 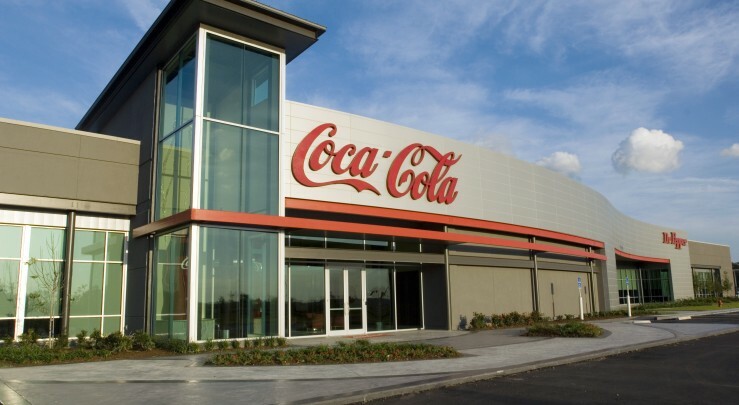 As a division of Coca-Cola Bottling Company United, Inc., headquartered in Birmingham, Alabama, Baton Rouge Coca-Cola serves as the headquarters for the Gulf Coast Region employing more than 1,100 associates who serve 23 parishes in Louisiana and 14 counties in Mississippi. Gulf Coast Region consists of 6 Coca-Cola distributors. In Louisiana, those divisions are Baton Rouge, Lake Charles and Lafayette. In Mississippi divisions include Gulfport, McComb, and Hattiesburg. Baton Rouge Coca-Cola Bottling Company and its 520+ employees are proud of our support of the many civic and charitable organizations serving our communities.